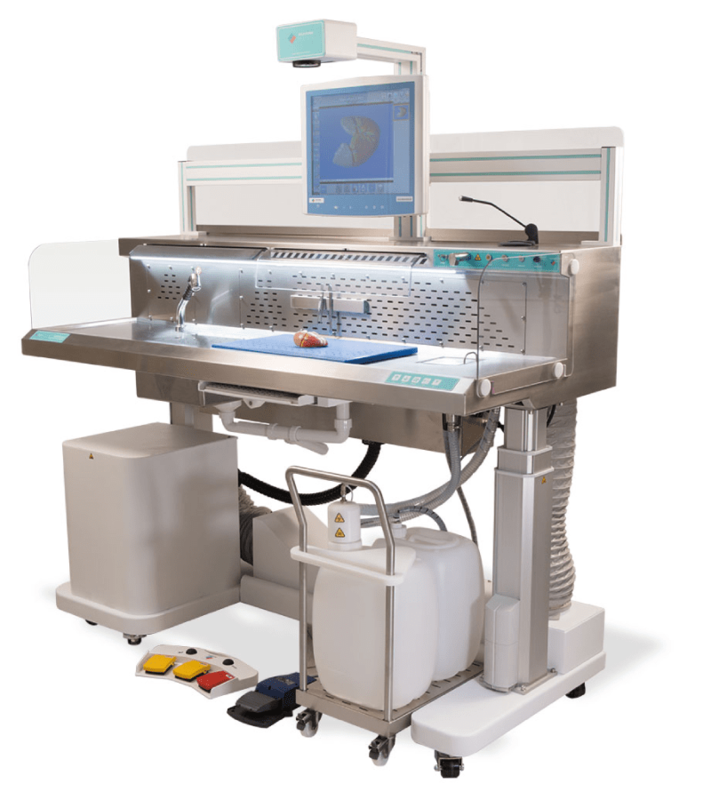 This all-in-one grossing workstation has been specifically designed to integrate state of the art tools and standardization into a 21st century system for gross tissue dissection. 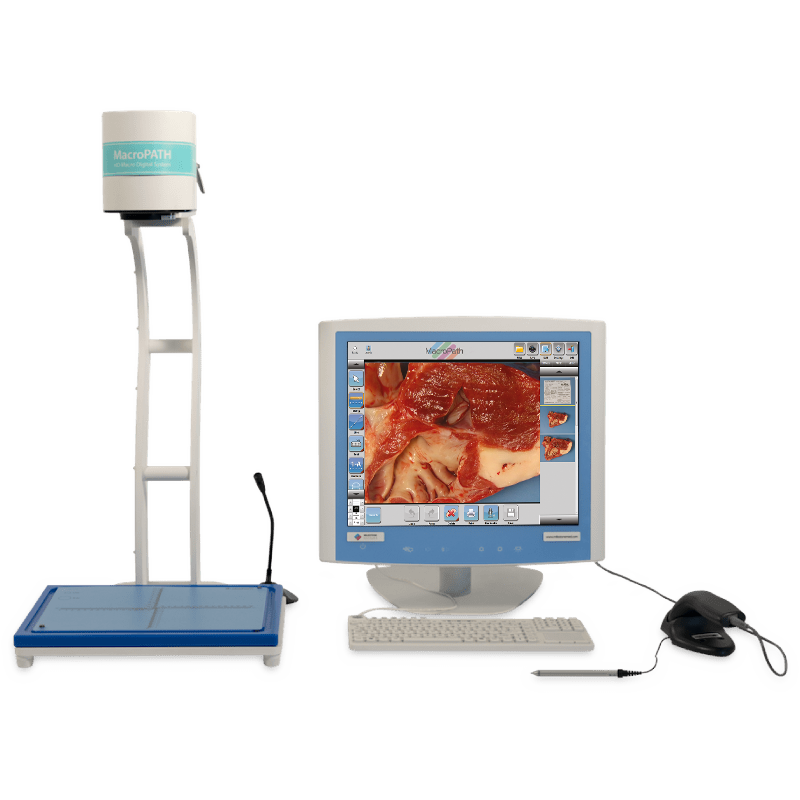 eGROSS is the first to incorporate the digital power of specimen identification and dissection documentation, introducing a standardized image documenting protocol. It captures digital documentation enabling innovative laboratories to pursue high quality. Assure quality at the source of tissue selection and cassette generation from gross room throughout histology to the pathologist’s desk. Enhance process documentation, safety, flexibility and cost-effectiveness. 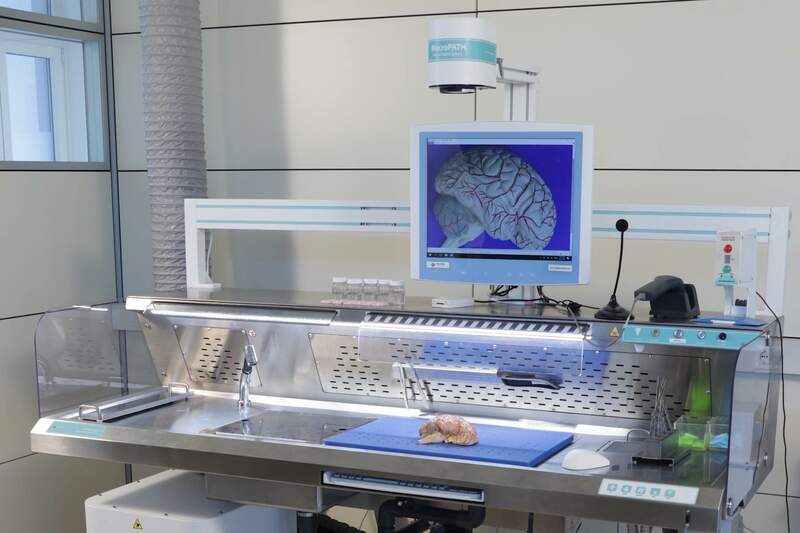 Simplification and standardization in pursuit of the “virtual” and dictation-less lean laboratory operation. 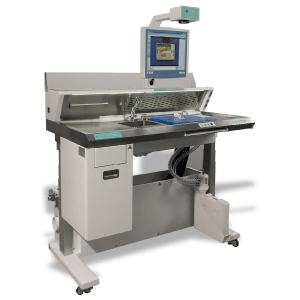 The MacroPATH, a user- oriented capture and storage system for macro images of patient specimens, is integrated with the eGROSS. It dramatically reduces specimen turnaround time at the grossing station compared to conventional shoot and capture handheld systems. 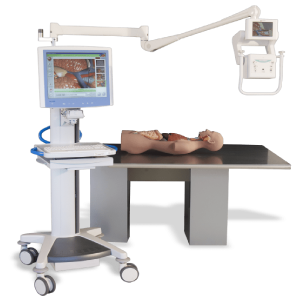 Autofocus, auto-light adjustment, and hands free operation through a foot pedal enable users to concentrate on the patient case without manual intervention.